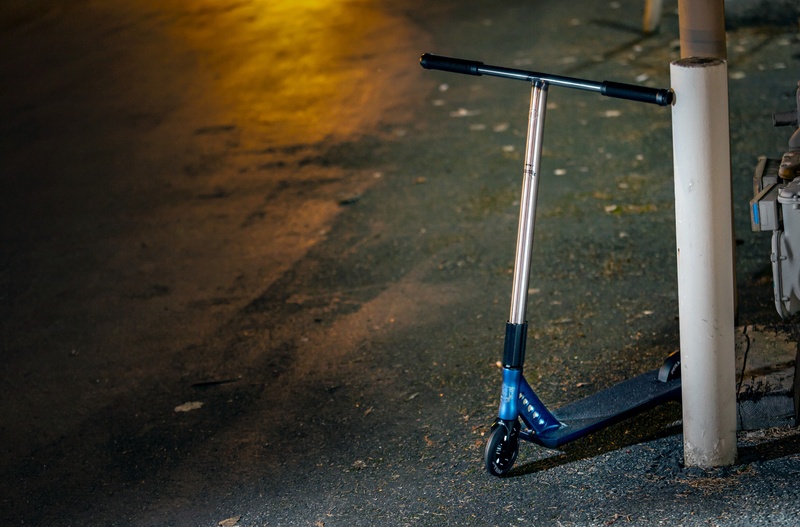 As the vast majority of you have probably already noticed, with the release of the 2017 Lucky Scooters product line there also came quite a few major product changes, which for a lot of you was most likely a very scary concept, especially if you are a die-hard Lucky Scooters fan. When our 2016 Deep Roots collection initially reached the market, we made quite a splash in the industry, but now that our products our finally on point, there wasn’t too much room for any major altercations to our current products. However, the one feature of any product that could always use a little bit of revamping is the color. When it comes to colors, everyone has a different opinion, perspective, and taste, which is why we at Lucky Scooters thought that it would be practically criminal to keep all of our 2017 products the exact same colors as they were in 2016. So… we changed things up a little bit. Actually… we changed things up a lot, but we have complete faith in all of our 2017 product changes, and we definitely feel as though all of the color changes will be one of our most popular altercations of them all. 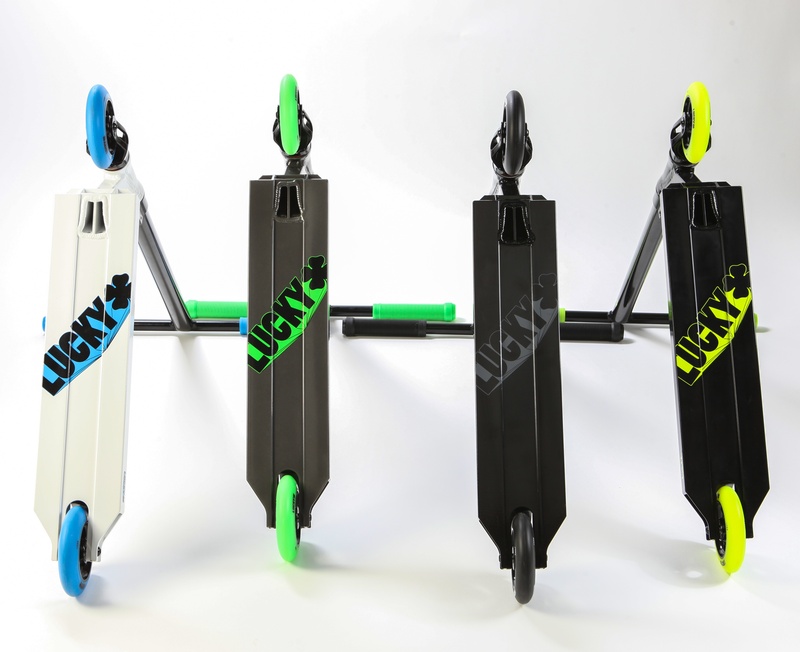 Among the vast range of new color options that we will be bringing with the new year, you can expect changes to a lot of the complete pro scooters, including the Lucky Evo, Covenant, Prospect, and Crew, and on top of that, many more color changes to a lot of our individual components. Although some of these color changes may seem very subtle to all of you, others are quite drastic, which could very well throw a lot of you off guard, but we firmly believe that you will eventually come to fall in love with each and every single one of them. We are also very pleased to announce that Neo-Chrome will be making a major come back in our 2017 product line, so all of you can still rely on the very beautiful Lucky Covenant deck and complete pro scooter to satisfy all of your Neo-Chrome desires. 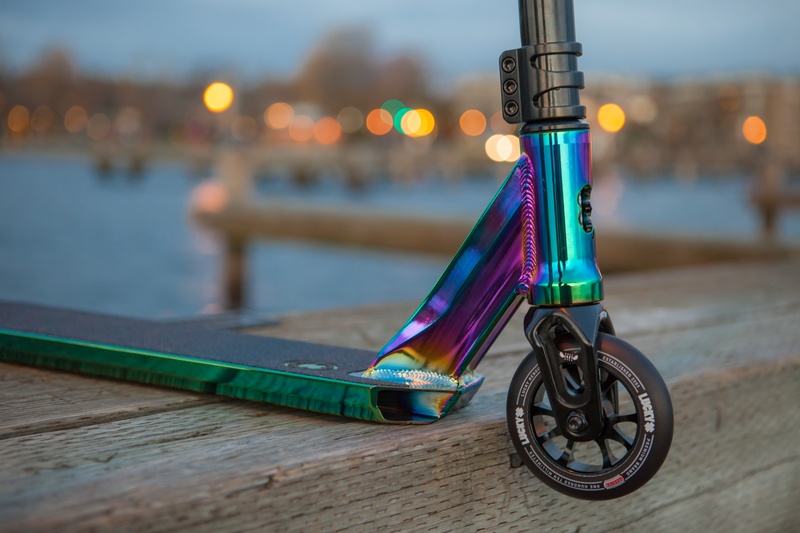 We know just how much Neo-Chrome means to a lot of young shredders out there, so we wanted to make sure that it was one of our top priorities. 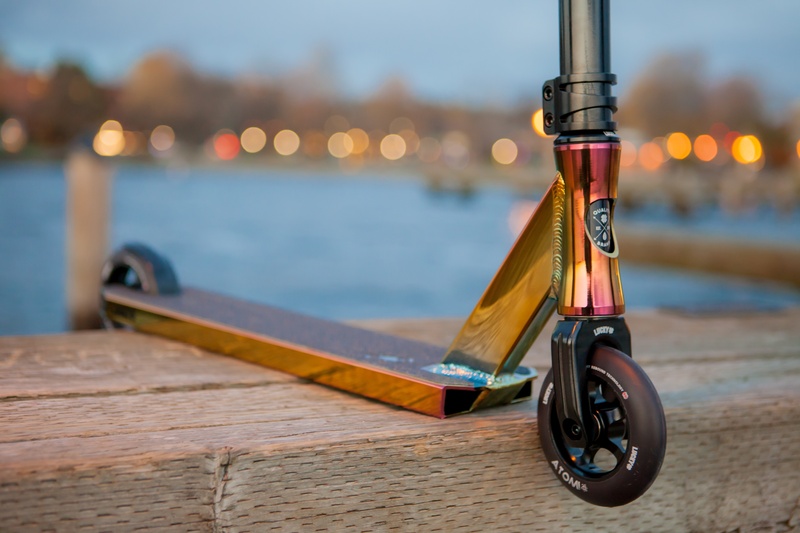 However, color changes aren’t the only major altercations that will be coming along with the Lucky Scooters 2017 product line, so be sure to stay tuned right here at the Lucky Scooters blog for more 2017 Lucky Scooters product information and updates, along with any and all other future Lucky Scooters news, content, and updates. 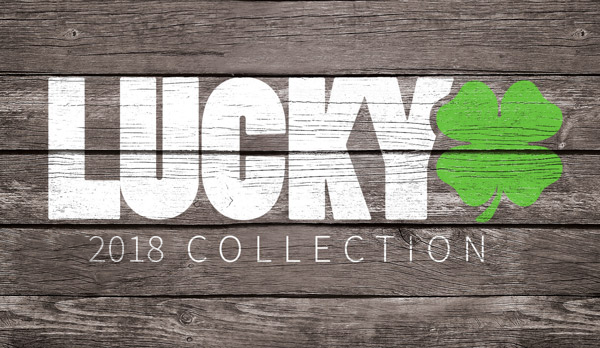 Also, don’t forget that the Lucky Scooters 2017 line of products has already been released and is currently available on our website, so be sure to go check everything out for yourselves, and make sure that we are your number one stop for any and all of your future freestyle scooter product needs. Looking to pick up a 2017 Lucky Scooters complete? - SHOP HERE!